Pure Pasture Stewing Hens are a hard to get old-fashioned traditional favorite. These are older and very flavorful pasture raised hens that have lived a full life on our pastures. 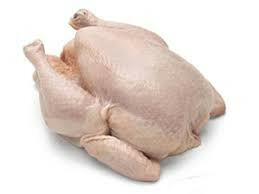 These hard to find hens hens are sought after for their superior nutrient value for a lower cost. Remember to cook these beauties need to be cooked at a low heat for several hours before they will become tender. They will yield a delicious meat and rich, flavorful chicken stock.